You’ve worked hard to build your business into a success, and you take pride in providing expert services and products to every customer who walks through the door. 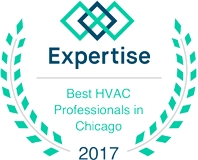 You’ve also worked hard to make sure your customers and employees can enjoy a comfortable working environment, and your building’s HVAC system goes a long way in providing that comfort. 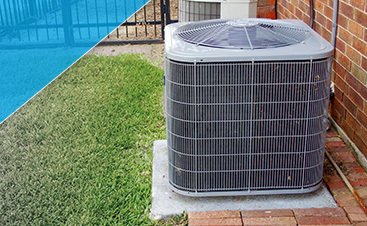 If your air conditioner or furnace can’t keep up during their respective seasons, G&R is here to help. We’ve worked on many commercial projects throughout Gilberts and the surrounding area, and we can repair your HVAC system in no time at all! 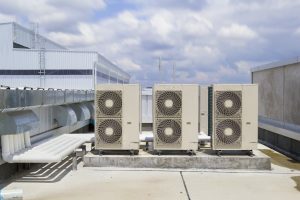 Commercial and industrial heating and cooling systems are often more complex than their residential counterparts, and it takes an experienced technician to understand how to work on one. If you have rooftop units that need a tune-up, we can get up there and check for faulty parts, loose connections, and other issues. If the problem lies within the building, we won’t stop looking until we’ve found it. There may not be a major problem with your HVAC system, but you’ve noticed that it isn’t as cool or as warm in your office as it usually is. There could be an issue with your thermostat, or your ductwork could have leaks, and no matter what’s going on, we’ll find the problem and repair it. We want you, your employees, and your customers to be comfortable, and even the smallest issue can greatly affect the temperature inside your building. 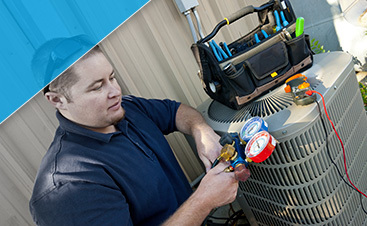 If you need commercial heating and cooling repair in Gilberts or the surrounding area, give us a call today. We’ll work hard to find the best way to repair your systems and keep your business running smoothly all year long.